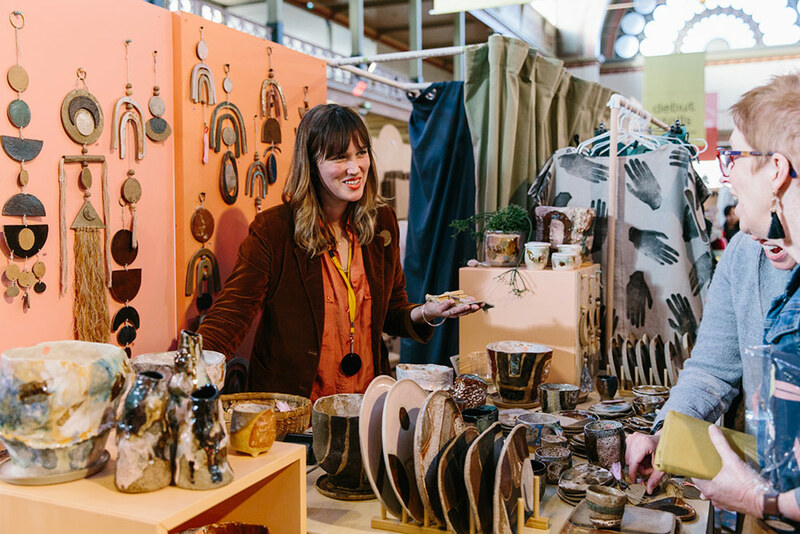 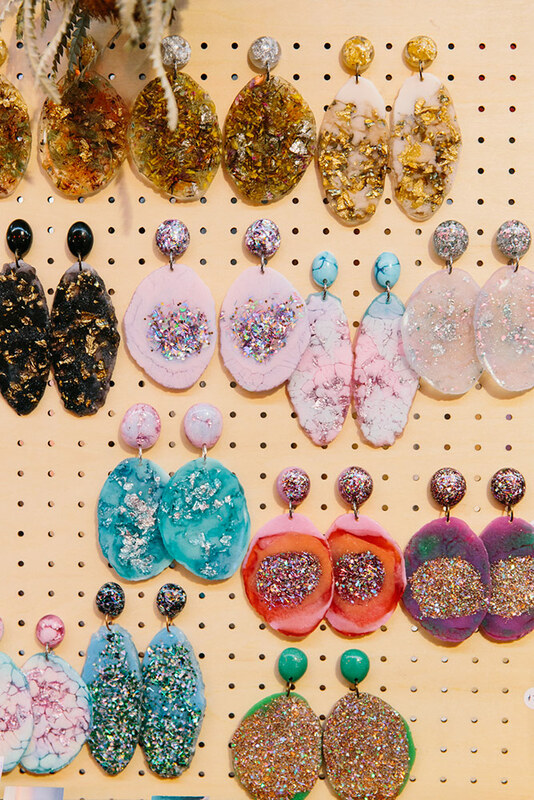 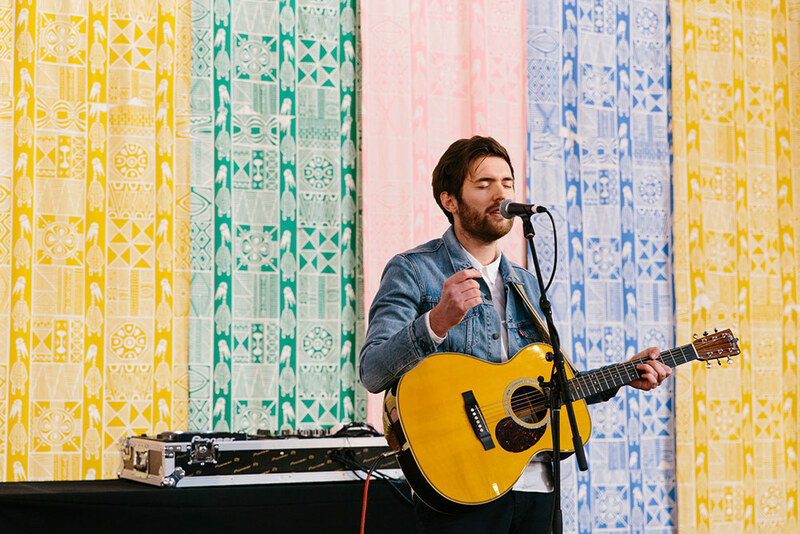 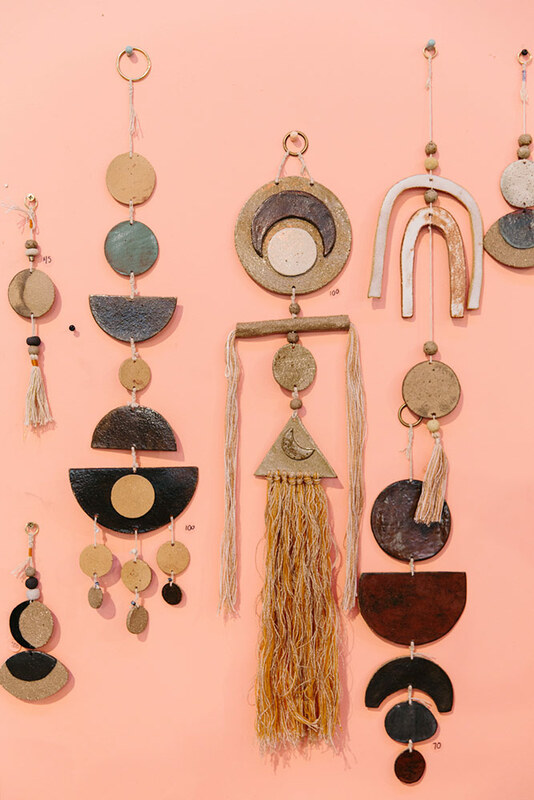 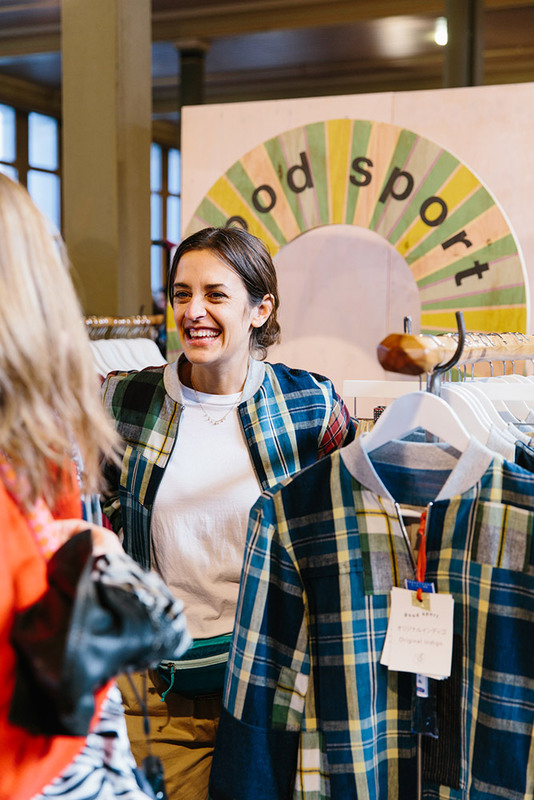 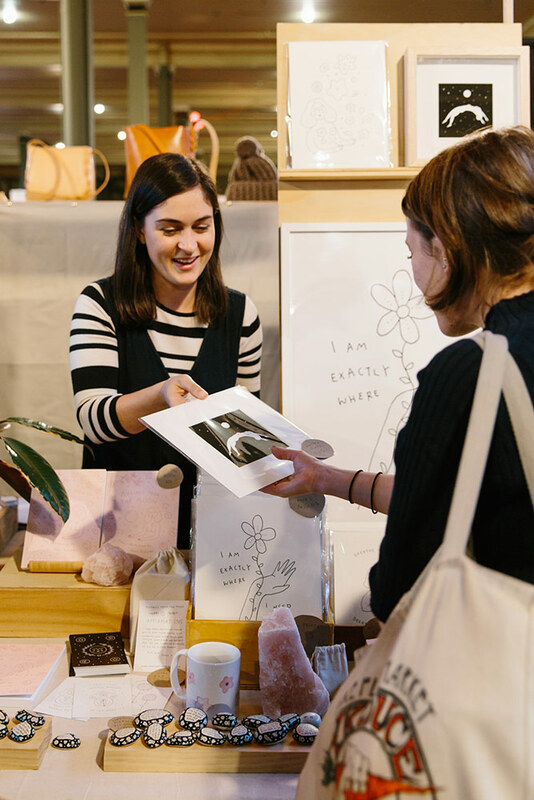 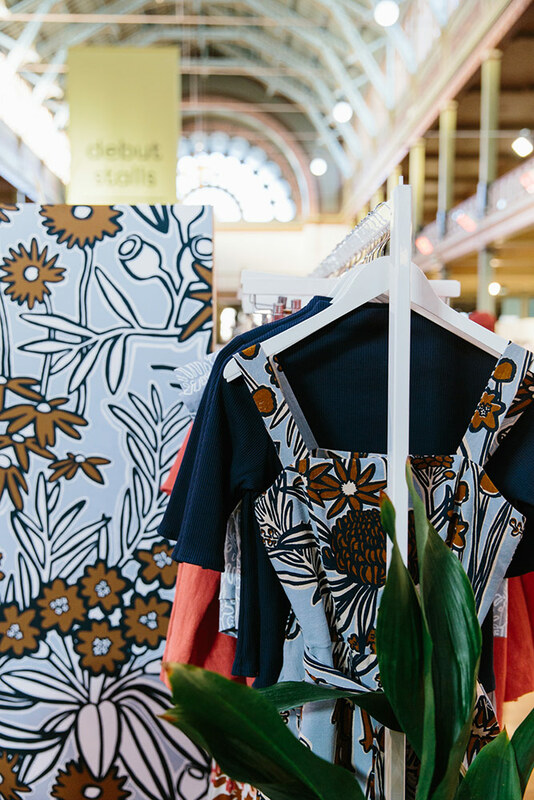 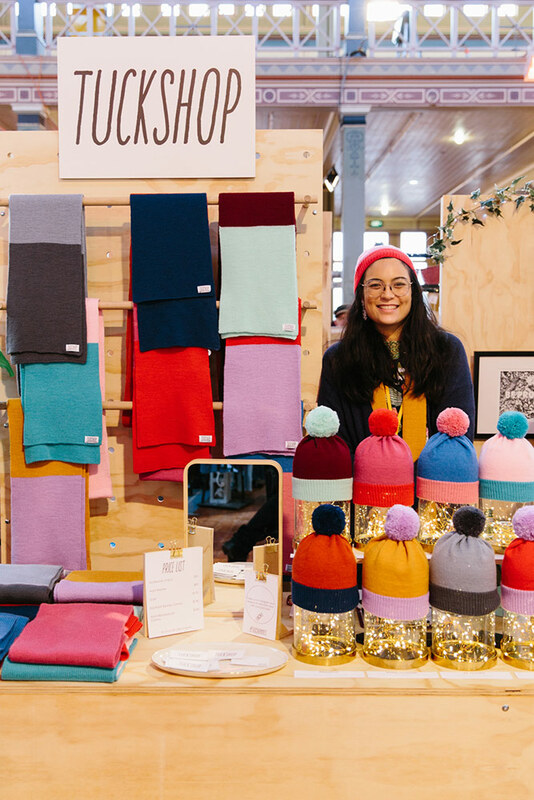 Commissioned by The Finders Keepers to photograph their Autumn/Winter 2018 season of Australian markets, Melbourne was our last stop of the tour. 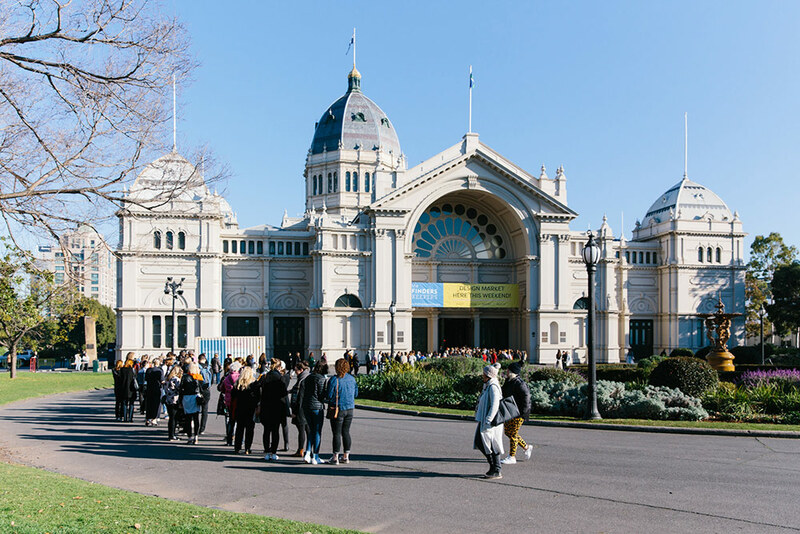 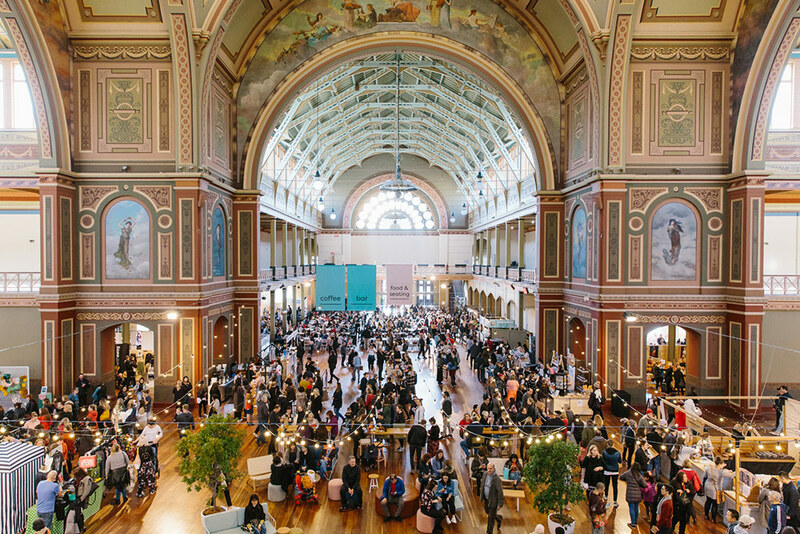 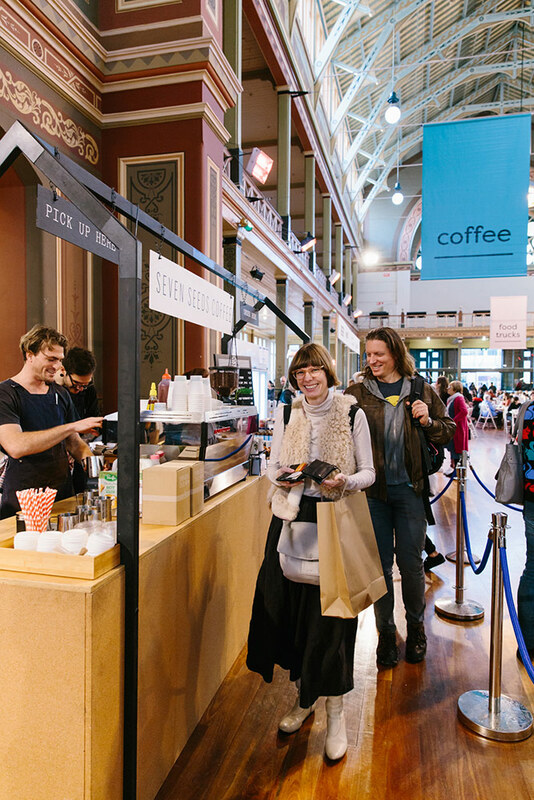 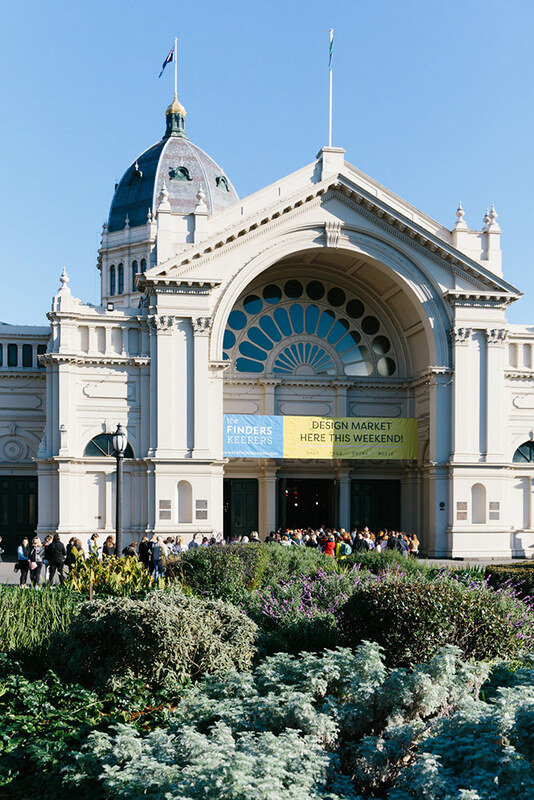 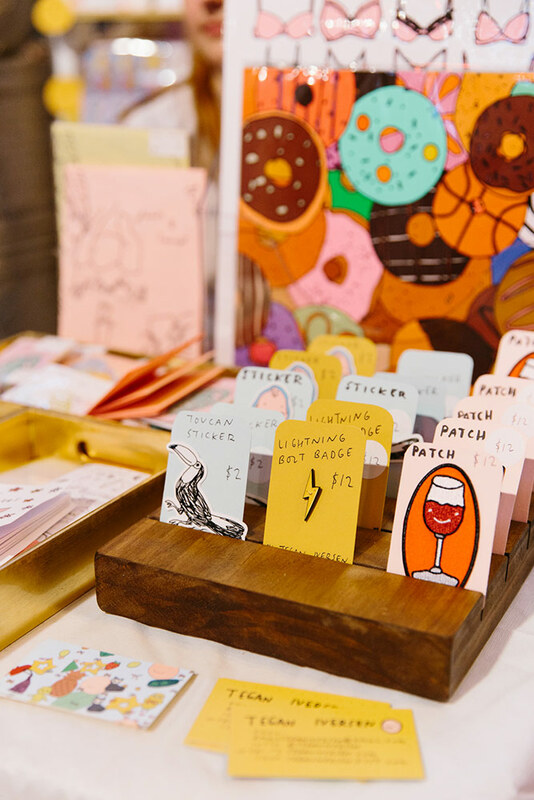 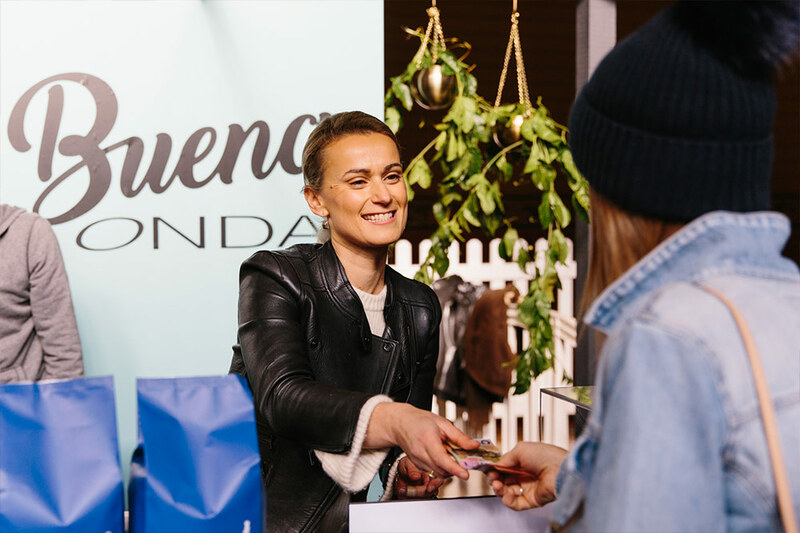 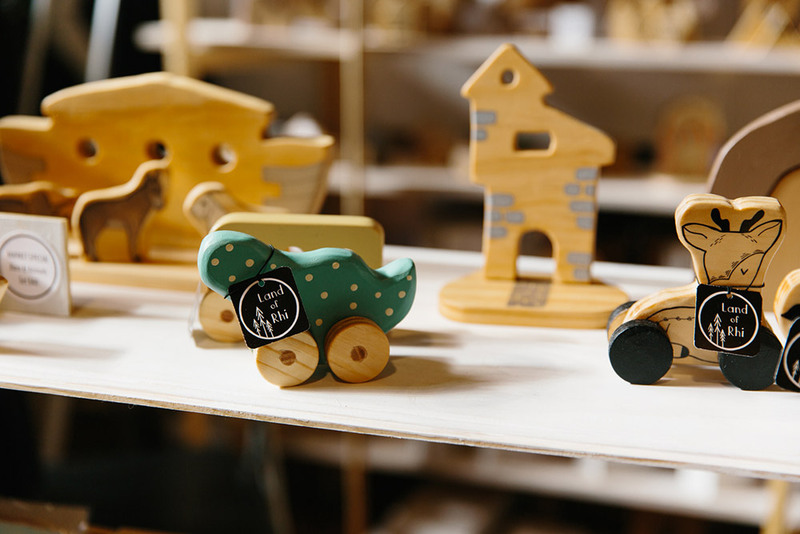 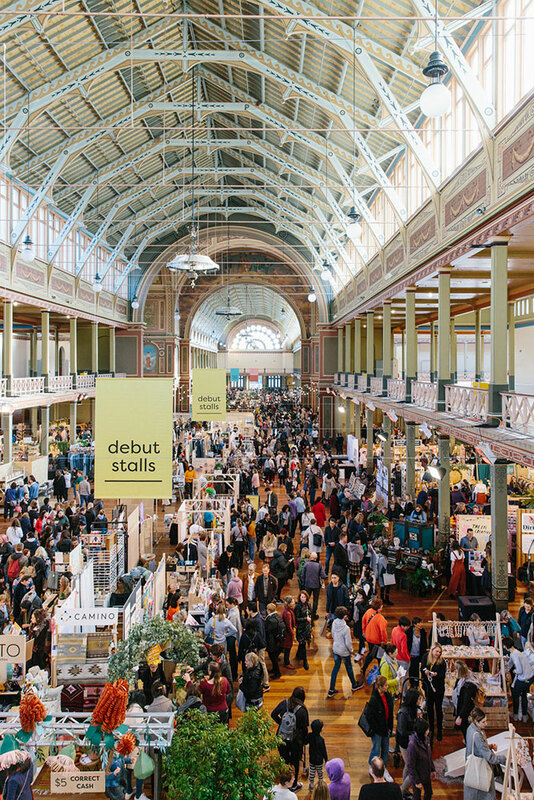 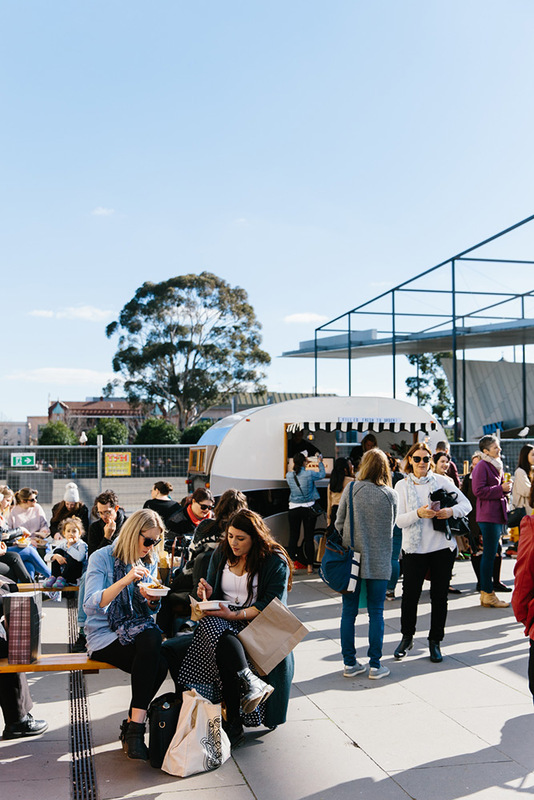 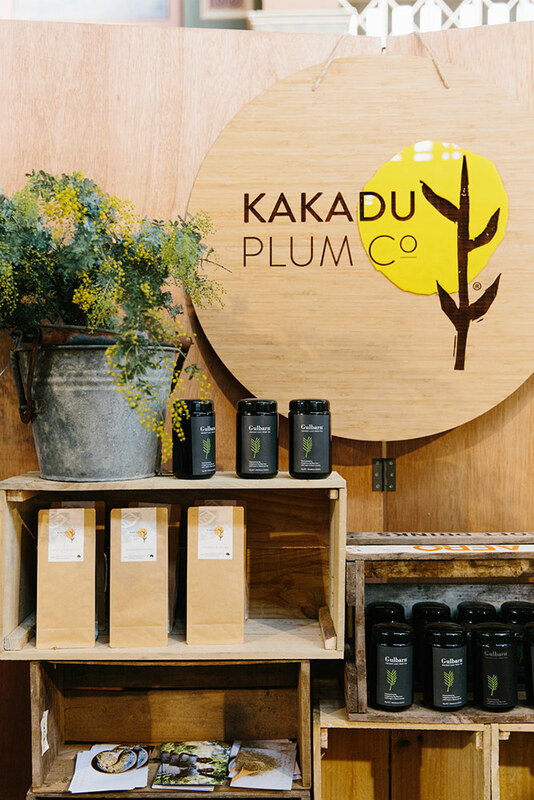 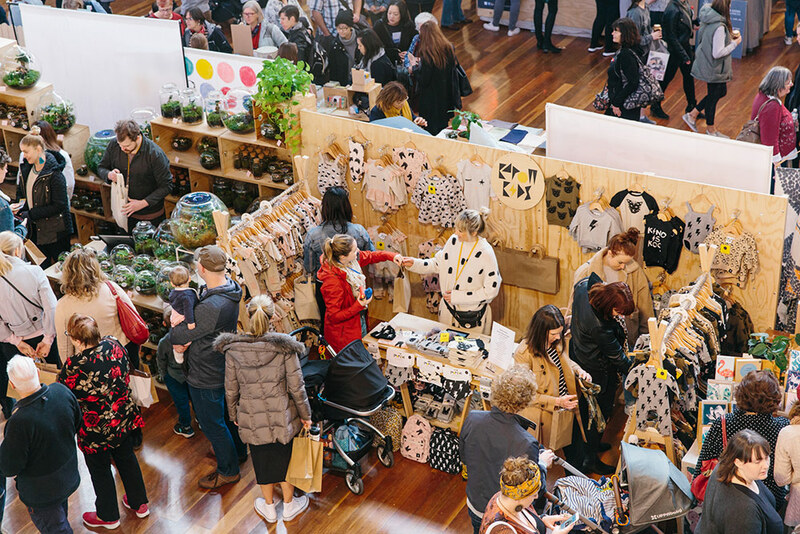 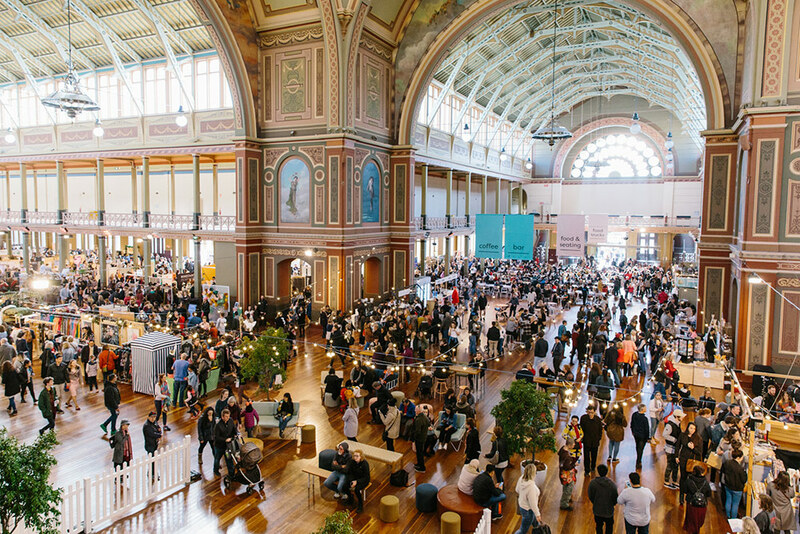 Hosted at The Royal Exhibition Centre in Carlton, this venue makes for a pretty spectacular backdrop to the wares of stallholders. 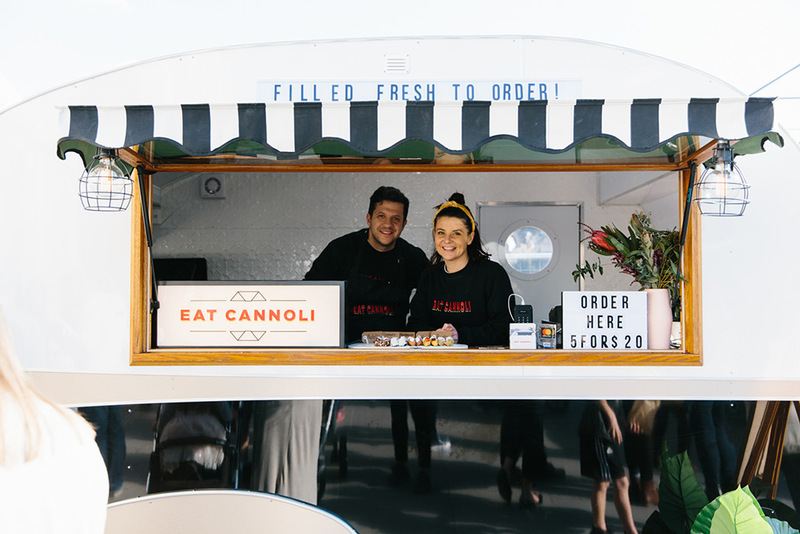 It was an absolute pleasure to photograph this popular event in the city I live.